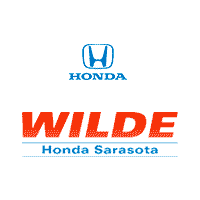 Right now, Wilde has the latest Honda models, packed with cutting-edge technology and the most advanced safety features on the market. These include: Collision Mitigation Braking, Lane Assist, Sideview cameras, Apple CarPlay, Andriod Auto, Pandora, Bluetooth and more! We would like to help you drive away in a newer Honda today. To learn about your upgrade options, please call us at 941-923-3413, or fill out the form below!